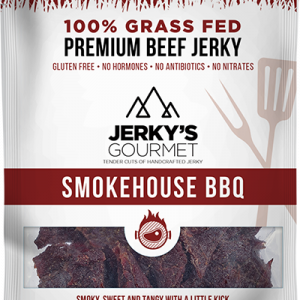 Jerky and Beer Me. This collaboration with Ballast Point brings the Habanero heat! 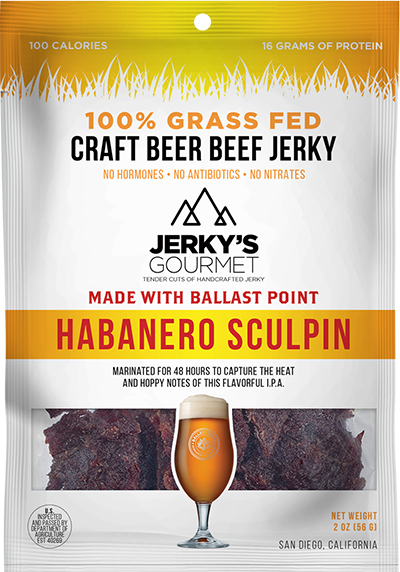 Our grass fed jerky marinates for 48 hours in Habanero Sculpin IPA, one of the most flavorful beers ever created. 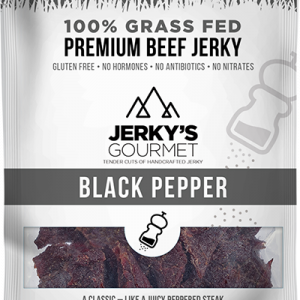 The spice builds as the subtle hoppy notes play on your tongue. 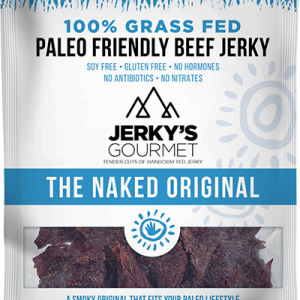 Just had some of your Habanero Sculpin jerky in Maldon Essex England yes it gets about, as a treat from my sister who has just returned from San Diego who knows I like JERKY. “VERY NICE” Like the kick and texture trying not to eat it all ? THANKS for the experience. 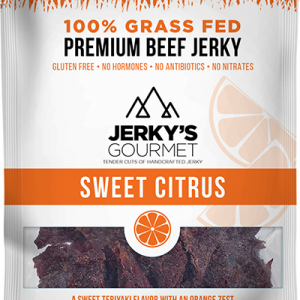 Get 20% off your first order when you sign up to stay up to date on new Jerky’s Gourmet flavors, announcements, and promotions!